1. How can I contact Lloyd & Jones? 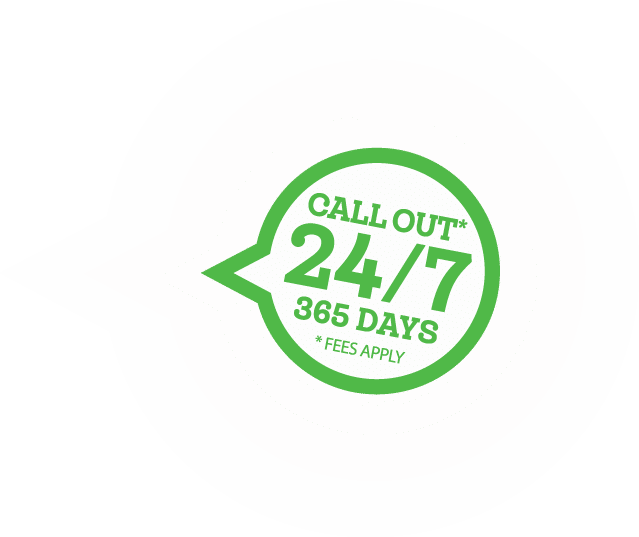 All our contact details are on our Contact us Page – If you are not sure who to talk to please call our UK call centre on 0151 955 4700 and they will route your call. 3. What about Product Warranties? Manufacturer’s warranties generally apply. If you are experiencing any problems with products you’ve purchased from us, please contact us. All products (unless noted in writing) are sold with the manufacturer’s warranty. The warranty period and services varies by manufacturer and product. 4. Where is Lloyd & Jones located? Our Call Centre and Distribution Centre is based in the Liverpool UK, however our well stocked trade counters are located at multiple locations across the UK. 5. Are your products in stock? We carry a significant amount of our range in stock. However special items will be ordered directly from the supplier and lead times will vary. We strive to communicate with you at all times. Please provide accurate phone numbers, and e-mail addresses when placing orders in the event that we have to contact you with questions. If you have questions about stock status, please contact us. Our Call Centre is open 8:00am – 5:30pm Monday to Friday and 8:00am – 12:30pm Saturday. Trade Counters are open 08:00 – 5:00pm Monday to Friday. 7. Do you have a printed catalogue? We do not offer any printed catalogues as our range is too large. We are able to stay more competitive without offering a print catalogue which becomes quickly outdated. 8. How do I get an account with Lloyd & Jones? Please complete our account application form. Subject to satisfactory checks your account will be offered a credit account. 9. How are items shipped? We offer a variety of delivery methods. You can of course collect from your local trade counter. Local deliveries are made by our fleet of vans, for deliveries out of our area we use a nationwide courier. 10. My question isn't listed here. Who can I ask? Please contact us. We would be glad to provide assistance.